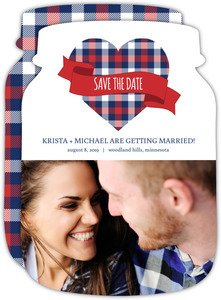 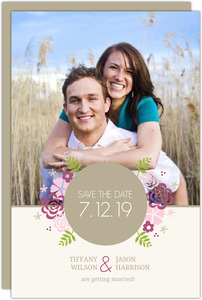 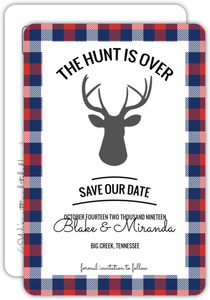 Who know save the dates came in all shapes and sizes? 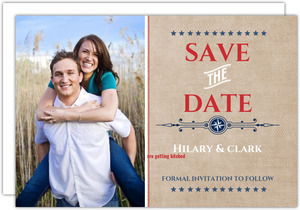 While that was supposed to be a rhetorical question, I'll answer it anyways. 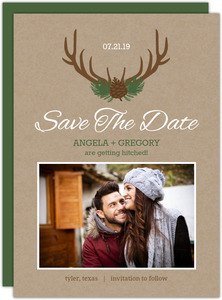 Our designers knew. 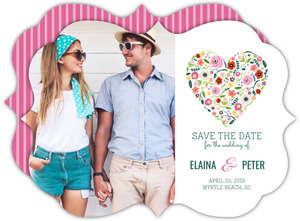 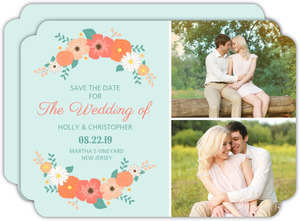 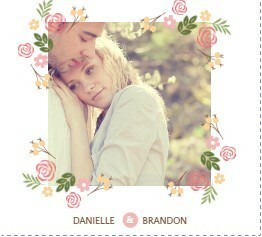 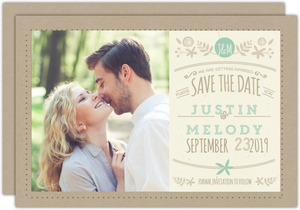 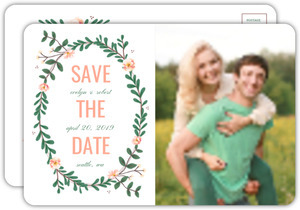 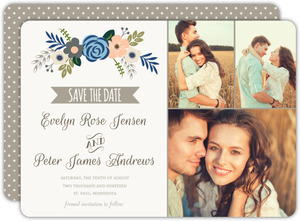 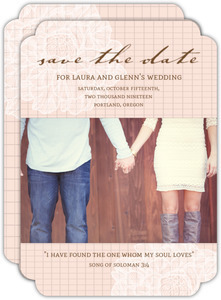 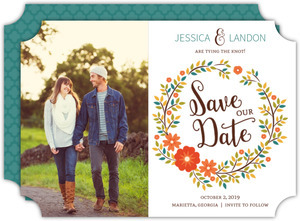 They created country save the date cards that aren't just flat, but folded, and even some booklets. 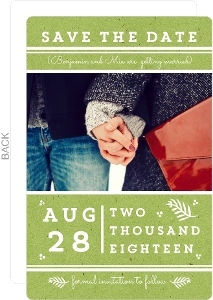 Pick what works best! 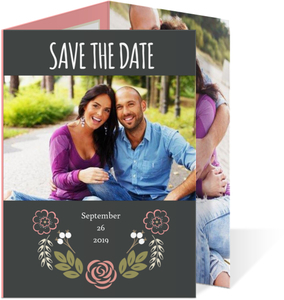 A booklet if you've got a lot of photos you want to showcase, or a flat card for a simple greeting! 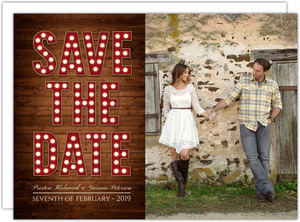 There's no wrong answer. 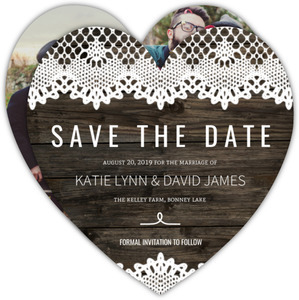 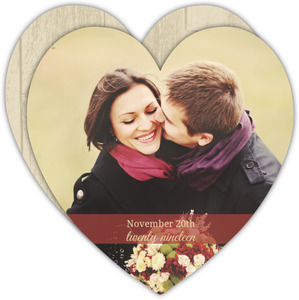 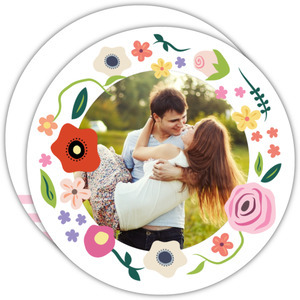 You'll love the end result when you design and order with Wedding Paperie.